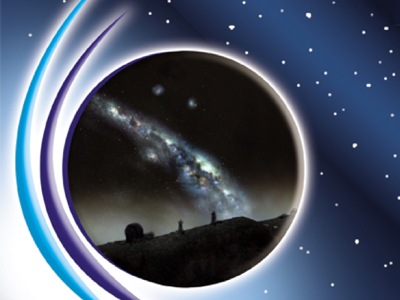 Johanna Jarvis contacted us to tell us about a number of astronomy courses she runs. The next planned is a weekend residential course starting February 3rd 2012, at Knuston Hall, Irchester, Northants. You can find more information on her web site.